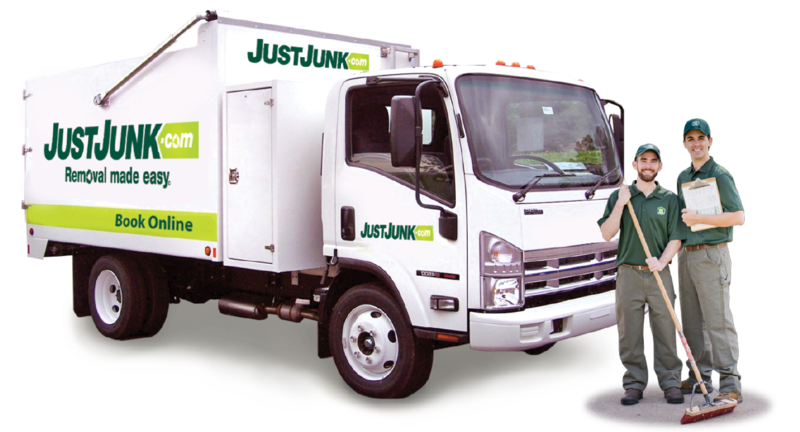 Junk Removal Cambridge | JUSTJUNK® l Make Removal Easy! Your one-stop solution to all your cleanout and cleanup needs. Junk Removal services can help in any situation where you need more space right away! 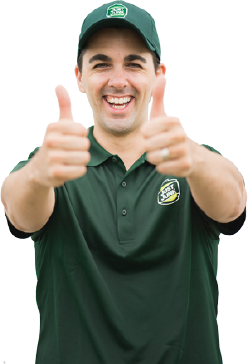 JUSTJUNK in Cambridge, On is here to help you! JUSTJUNK is a professional service that specializes in junk removal, garbage removal and furniture removal for residential and commercial customers in Cambridge. Our uniformed service representatives will remove almost anything from anywhere. Free up some space and get organized! Whether you need us to haul one item or a house full of junk and clutter, we can transform your clutter filled place into open useful space. Junk removal in Cambridge has never been so easy! 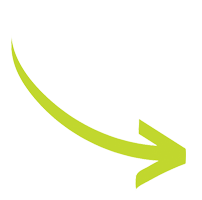 JUSTJUNK Cambridge works with your local recyclers and donation service providers, ensuring that as much as 60% of any junk removal items are disposed of properly and are diverted from local landfills. Keep Cambridge clean with the quick and easy disposal services from JUSTJUNK! Call Today at 519-741-2100, or you can book online today for any of your Cambridge junk disposal needs. Free quotes with no obligation give you the room to breathe easy, but we’re always ready to begin the removal as soon as possible.